Are socks your great white whale? Let us guide you through all the steps necessary to make your very own! 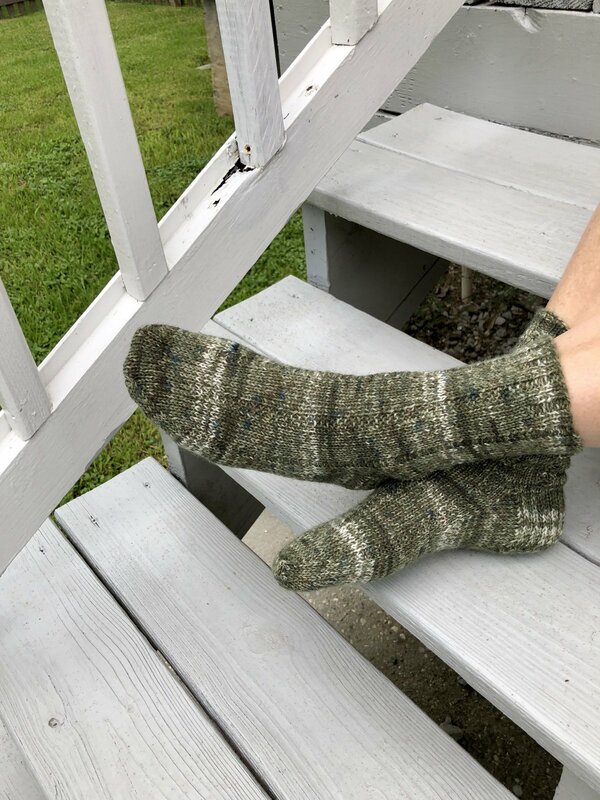 You'll learn how to work magic loop, how to turn the heel, work your gusset decreases, and then finish the toe--all of the super-fun and super-informative steps.